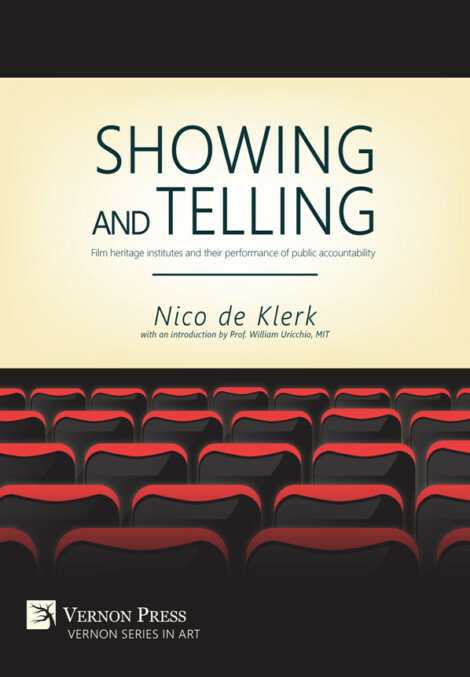 „Showing and Telling is the first academic work to explore how publicly funded film heritage institutes account for their mandate in their public activities. It does that by inspecting and evaluating public presentations and visitor information about these presentations. The research was done by juxtaposing two complementary approaches. The first is grounded in the author’s experience as a collection researcher and curator and makes a case for the richness of archival objects usually ignored for their lack of aesthetic qualities. The second is a survey of the public activities of 24 institutes worldwide, based on their websites, in February 2014; the latter constitutes a unique source. Neuerscheinung: Showing and Telling von Chris Wahl steht unter einer Creative Commons Namensnennung - nicht kommerziell - keine Bearbeitung 3.0 Deutschland Lizenz.